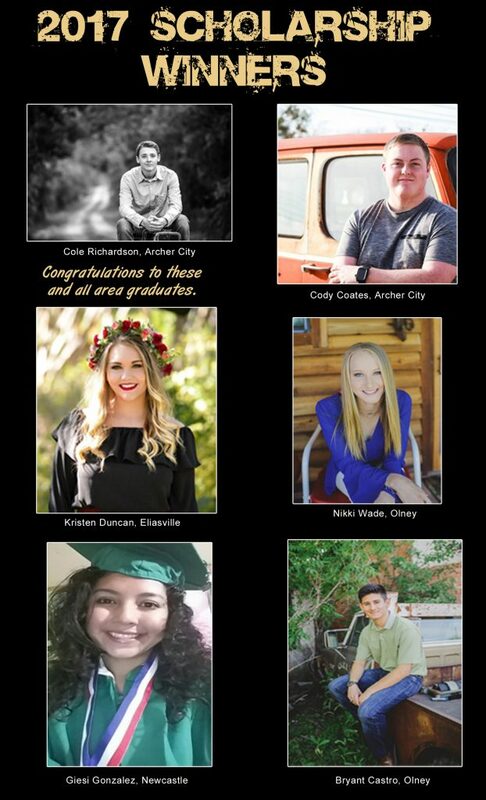 Each year Brazos awards scholarships to area high school seniors. 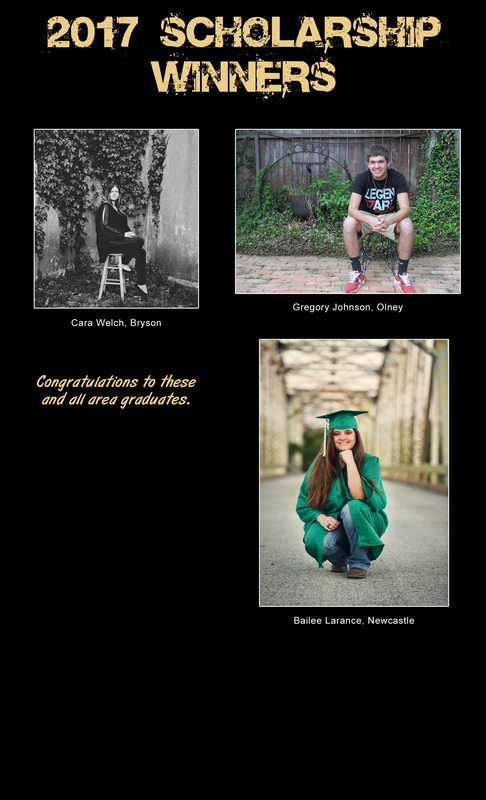 Eligible applicants are students that will graduate in the year the scholarship is awarded and whose parents/guardians receive telephone and or broadband service from Brazos Telephone Cooperative, Inc. Applications are selected from a committee of area educators and community leaders.